On Saturday (15 September), the Environment Secretary visited the Royal Berkshire Show, joining local crowds at the Newbury Showground. 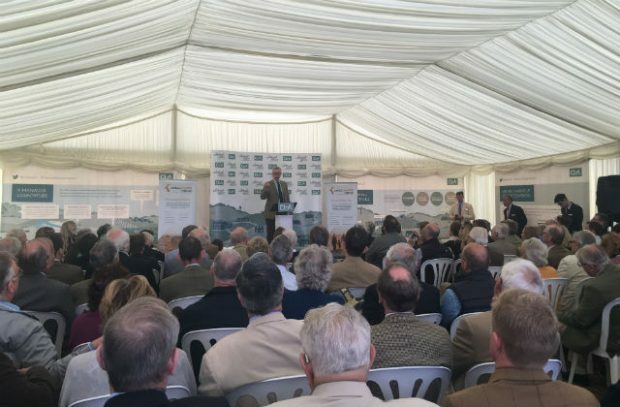 Speaking to farmers in the Country Land & Business Association tent, the Secretary of State thanked the CLA for its valuable engagement with our Health & Harmony consultation earlier this year. This gathered views on how to secure a smooth transition away from the EU’s Common Agricultural Policy (CAP) and create a new approach through public money for public goods. The Agriculture Bill, which followed this consultation, was introduced to Parliament on Wednesday last week (12 September). This includes a seven year transition period to help farmers plan for the future. You can read more about it here. 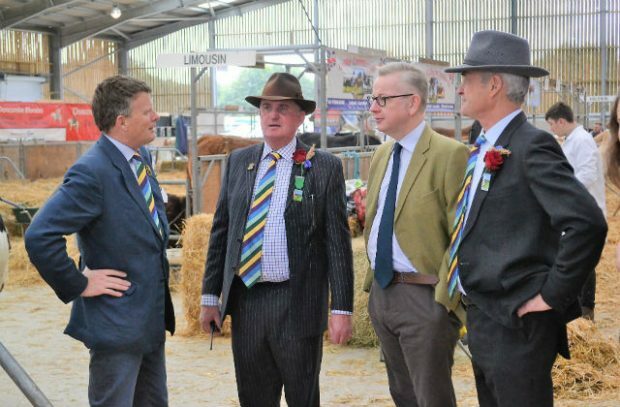 While at the show, the Secretary of State also sampled local produce in the Food Tent and met with local representatives from the farming unions, many of whom were competing with their livestock. Further coverage of the show from the Newbury News is available here.